At BestRCCopters.com, we take pride in giving honest product reviews. Since we do not sell any product, we do not gain any benefit by listing one particular product over another. This means that you can see whether buying a specific brand is worth the additional money that goes with it. Within each category, we provide multiple price ranges to provide the most diversity in our list. This is our general list ranging from toys to advanced copters. 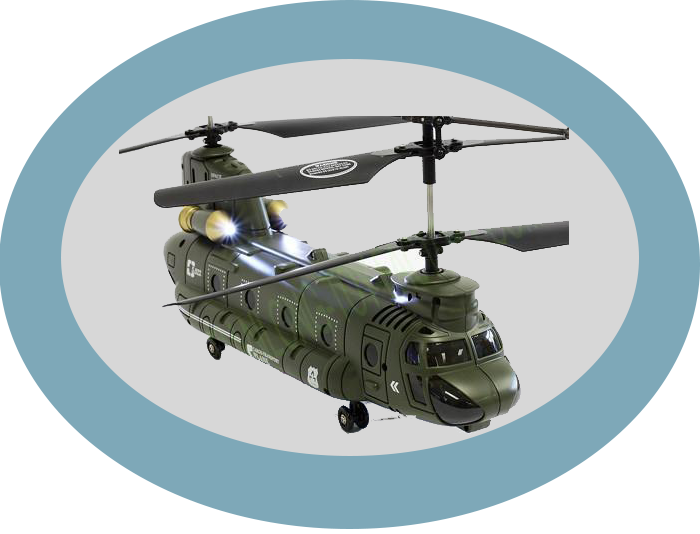 This list spans the best copters that are on the market and is an excellent place to start. The list shows what features each copter has and will highlight what its weaknesses are. Pay extra close attention to the classification as that will highlight when you should buy it. 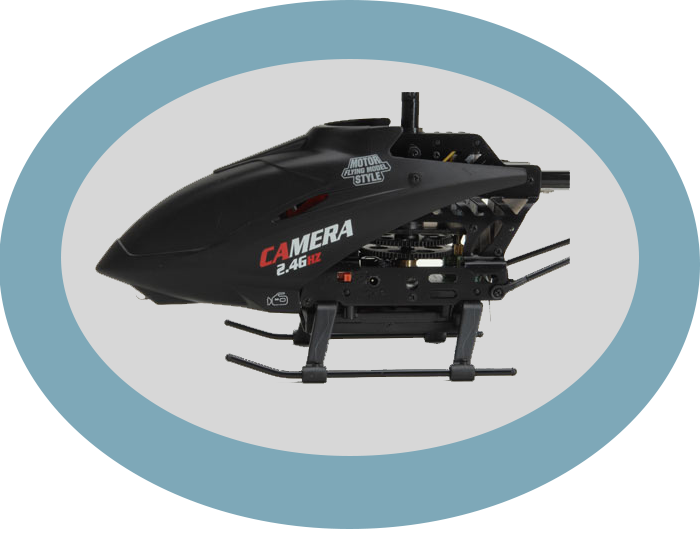 This list specializes in both copters and modifications that will allow for specialized photography and videography. We have suggestions for both HD and standard modifications for helis and there are reccomendations for some awesome pre built solutions. Be sure to look at the weaknesses list as well as that may help you find the best item. Quad-Copters are a hot topic in the RC community. They fly steady, are built like tanks, and are so simple to fly. 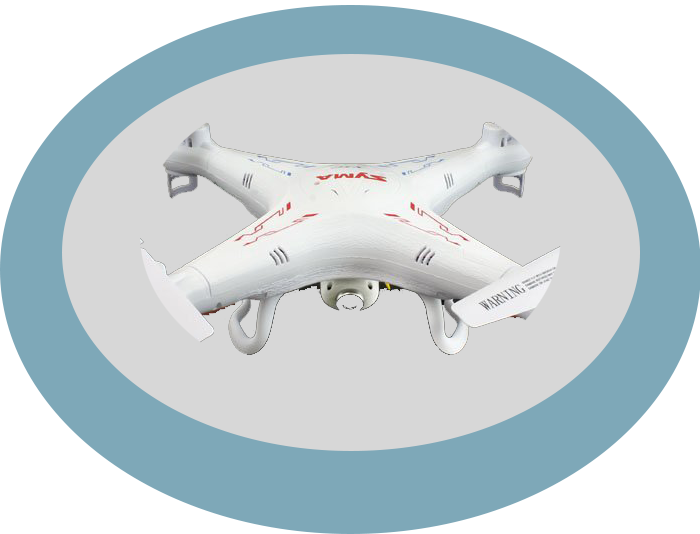 While purists find them too easy to fly, many beginners who do not want to spend hours adjusting trim may find the simplicity of the quad copter to be refreshing. Also, Quad copters often encompa more expensive components that allow for FPV or First Person View of the flight as it is flying.